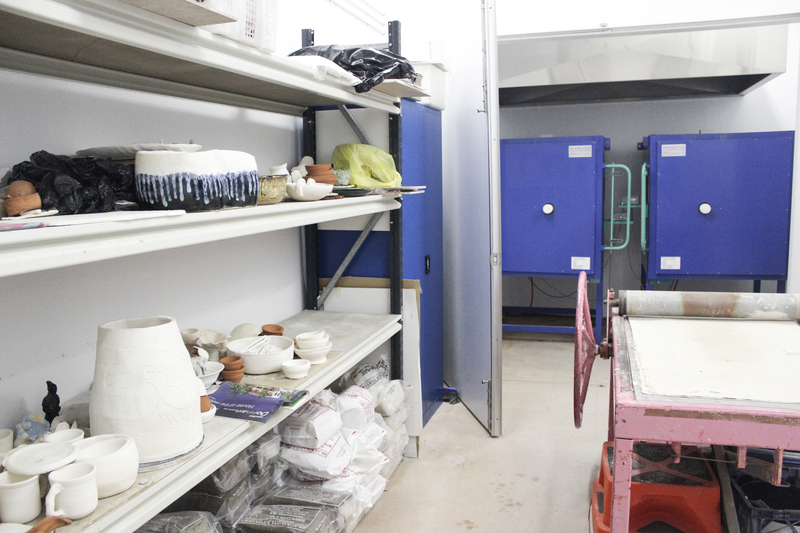 The Ceramics Studio is a fully equipped making space, designed for art workshops. It comes with 5 bench spaces, whiteboard and is ideal for school and community art education programs. 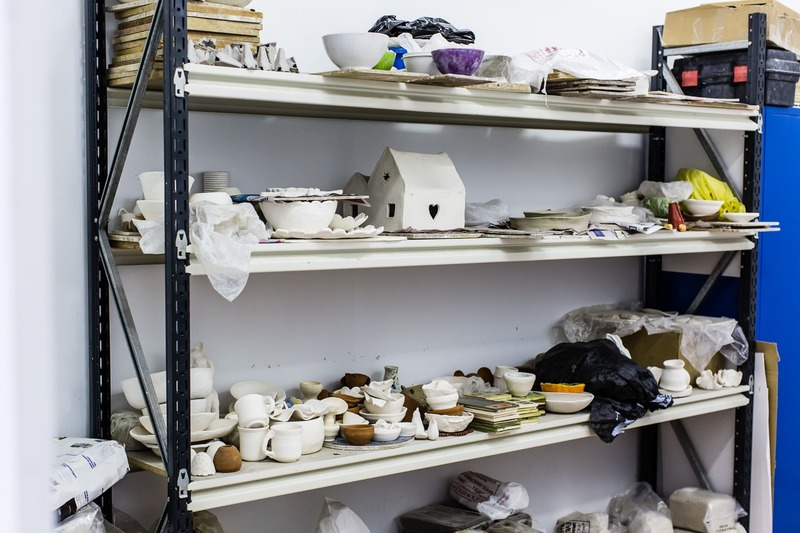 Campbelltown Arts Centre’s ceramics program is also run from the studio, to view the full workshop program click here.